I bought this book. Its about spiritualism. 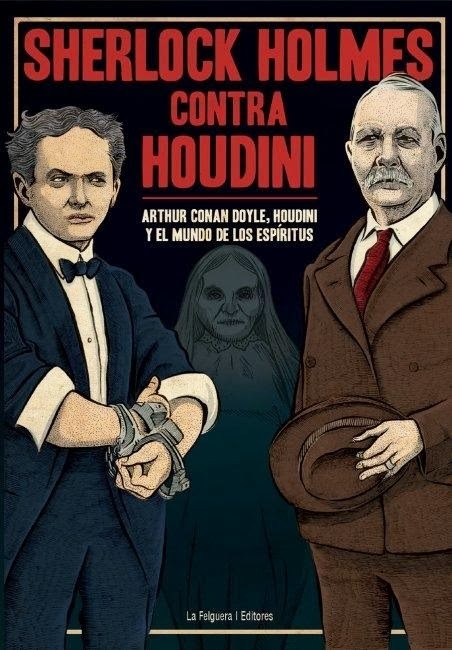 It also offers the translation into spanish of some parts of "Houdini among the Spirits".